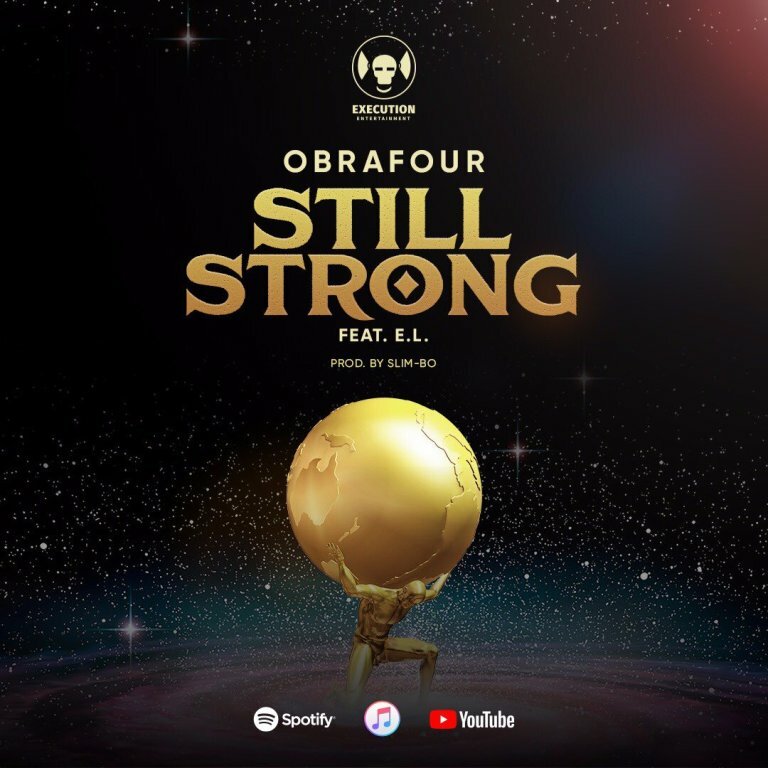 Ghanaian legendary rapper, Obrafour, enlists, V.O Nation artiste, E.L on this hip-hop tune titled, “Still Strong”, produced by Slimbo. Execution Entertainment Award Winning legendary rapper, Obrafour features VO Nations signee, E.L on this inspirational Hip Hop jam dubbed “Still Strong”. Production credit to Slimbo, Download below and Enjoy!